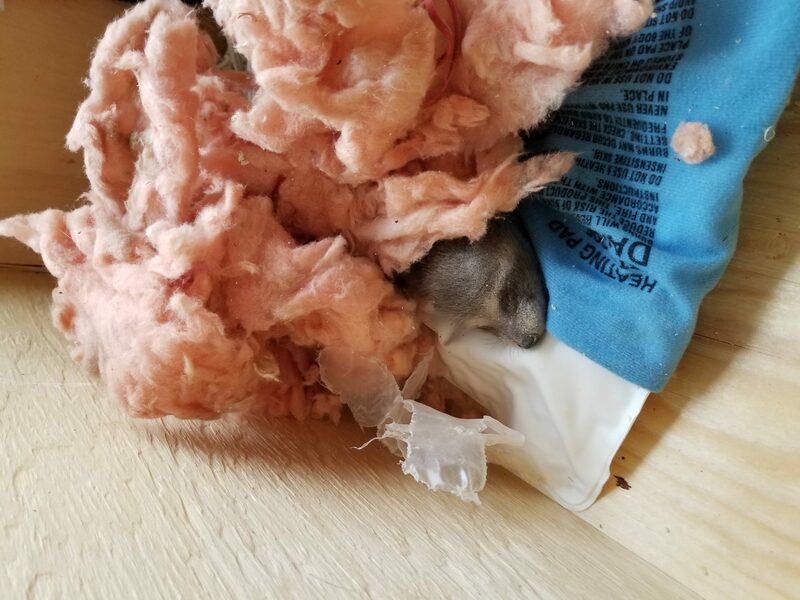 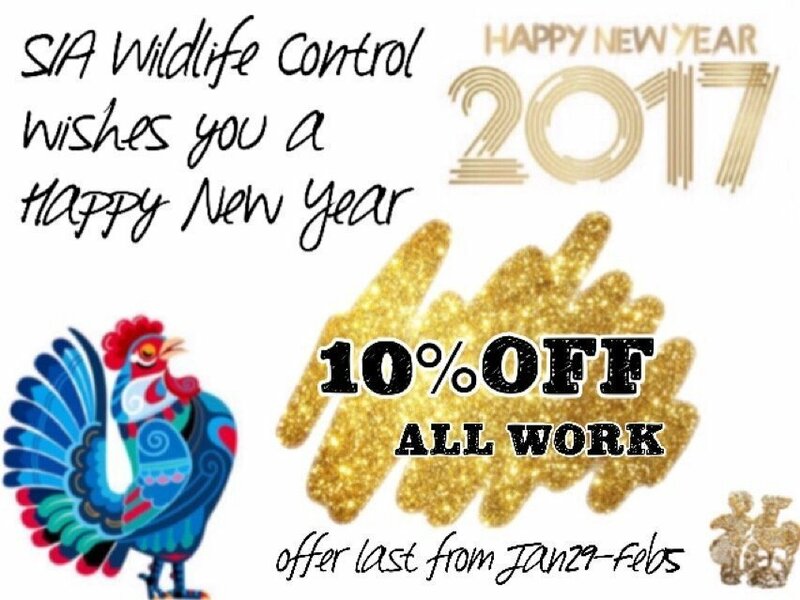 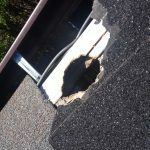 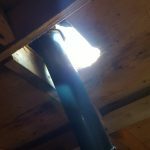 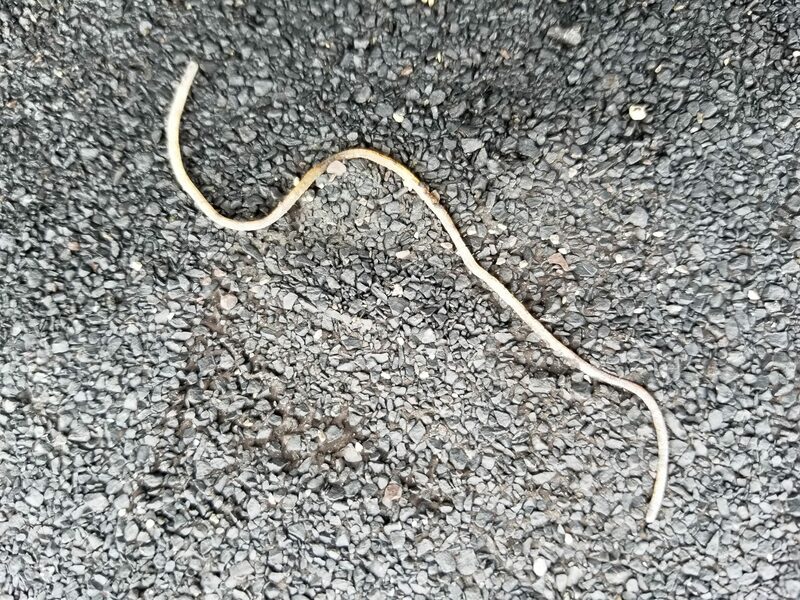 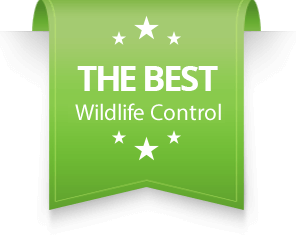 Raccoon Removal, Squirrel Removal Roof Damage - SIA Wildlife Control Inc. 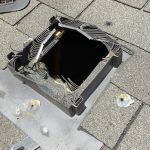 The pictures show the types of damage that raccoons and squirrels cause to gain entry into an attic. 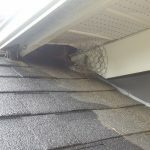 The pictures show a mix of raccoon and squirrel entry points. 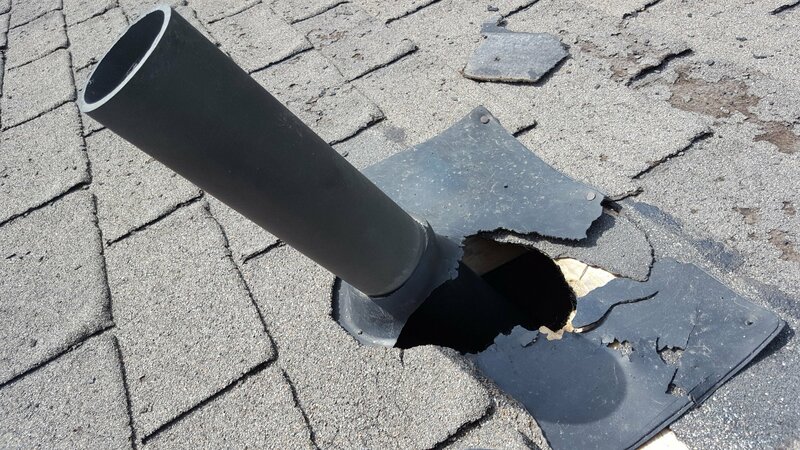 The damages don’t look the same, but they are found in similar areas where raccoons and squirrels target most. 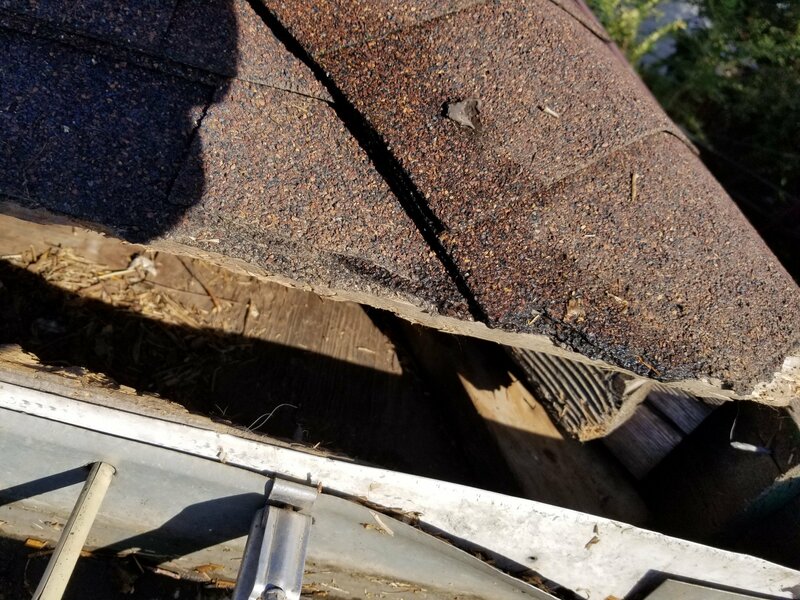 To begin with from left to right, a squirrel chewed the roofline into an attic. 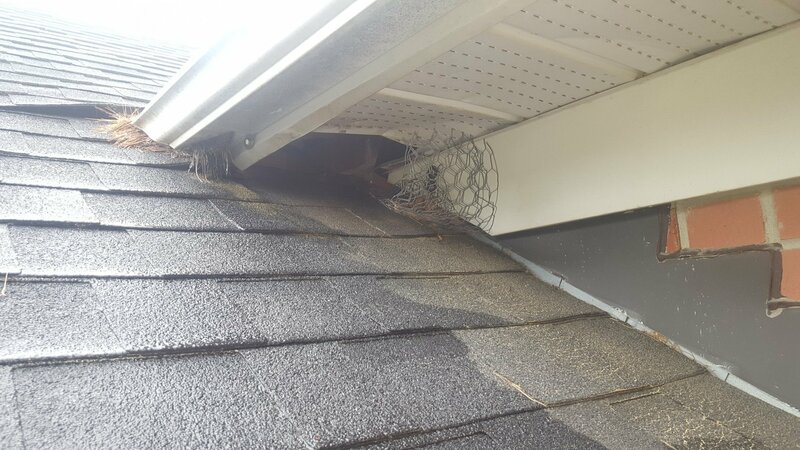 Consequently, the small gaps on the edges of the wood provide opportunities for squirrels to chew open the roof and enter the attic. 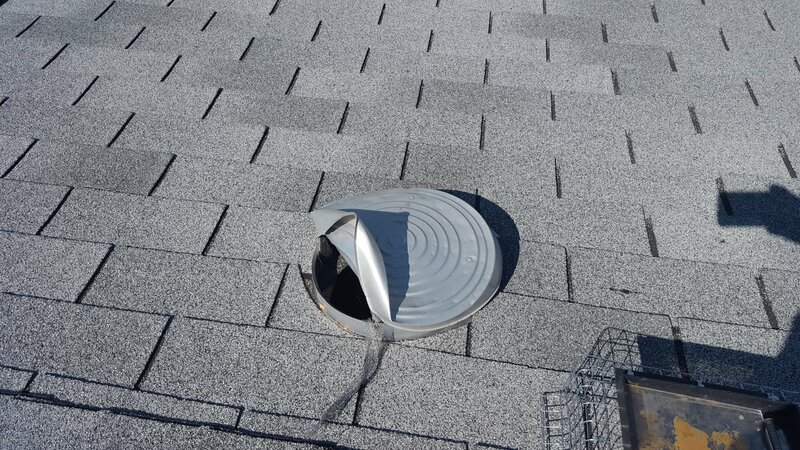 On the right, a raccoon pulled out a ventilation cap and entered the attic space. 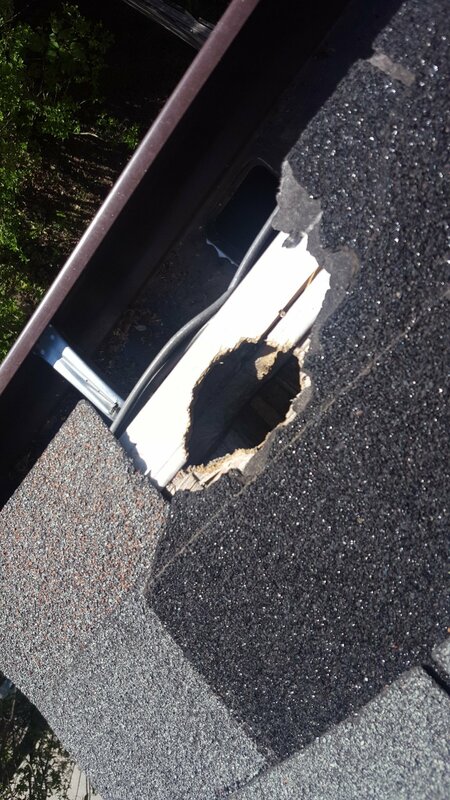 Similarly, a junction corner forced in by raccoon brute force through a previous company’s work. 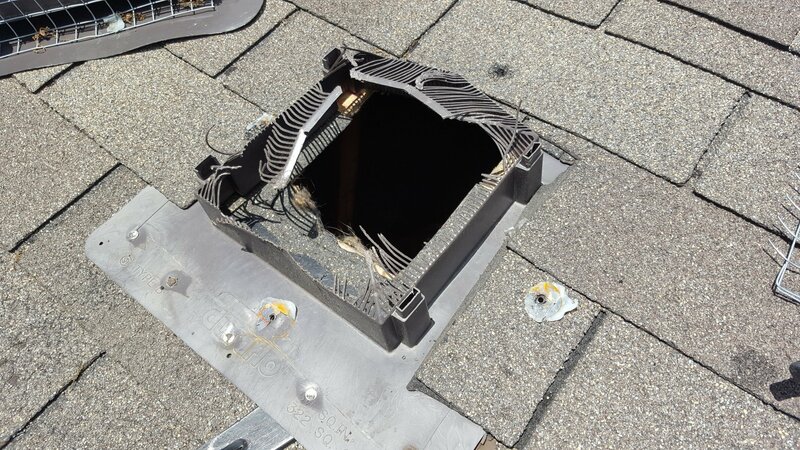 Next on the right, another picture shows an aluminum vent cap which was bent outwards by a raccoon. 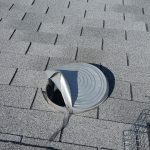 A raccoon broke the septic pipe plastic cover into the attic in the next picture. 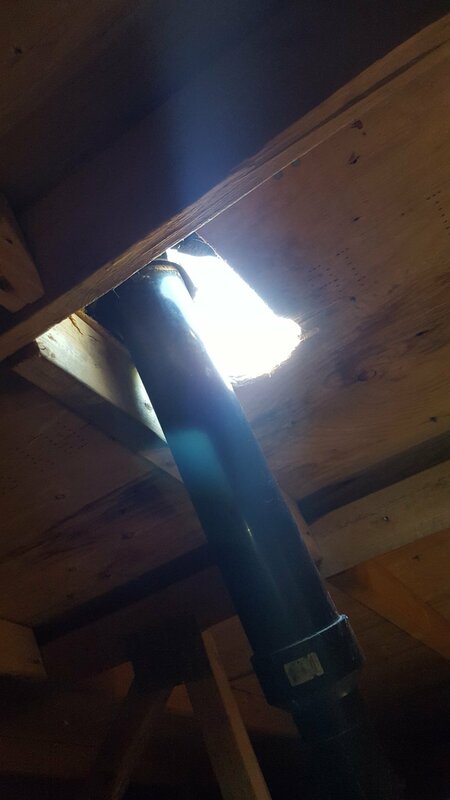 Finally, the last picture reveals an internal look from the attic. 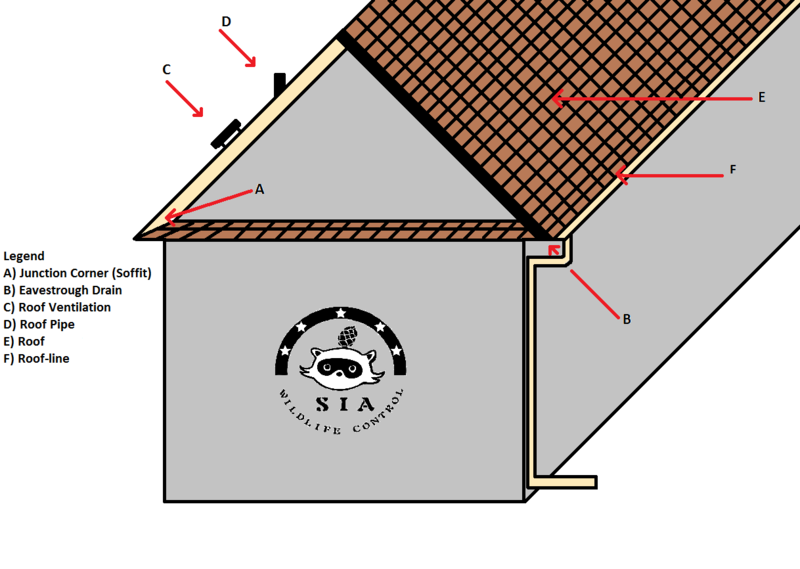 Generally these are areas that wildlife target on the roof. 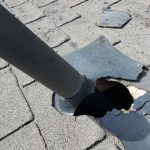 You may find relevance in them by following the “your own inspection article“.